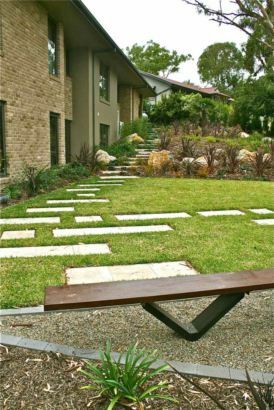 This steeply elevated block, carefuly redeveloped by DNA architects for a Better Building display home, featured a number of very large & established Gum trees. 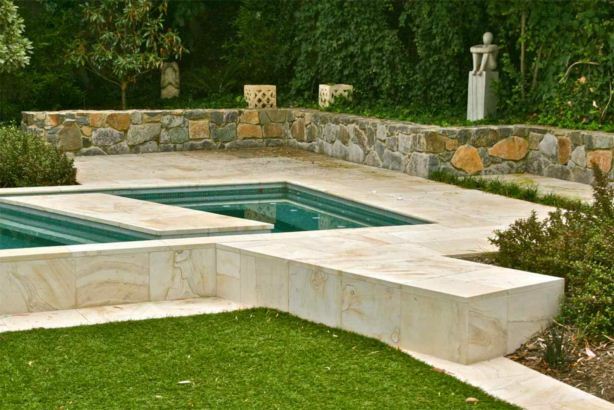 A swimming pool & spa were designed as a feature to the small rear yard, custom designed benches, feature rocks, stepping stones, & ‘granite set’s’ for the driveway complimented the extensive plantings. 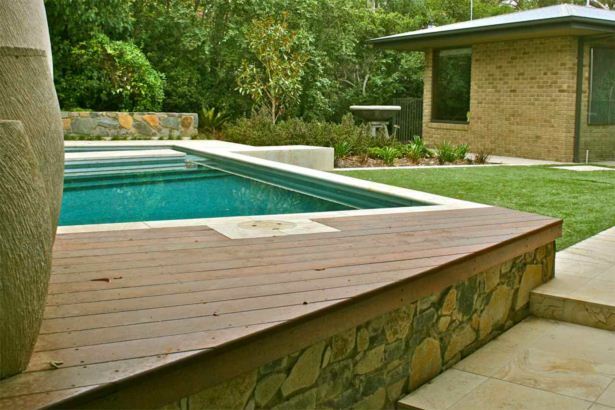 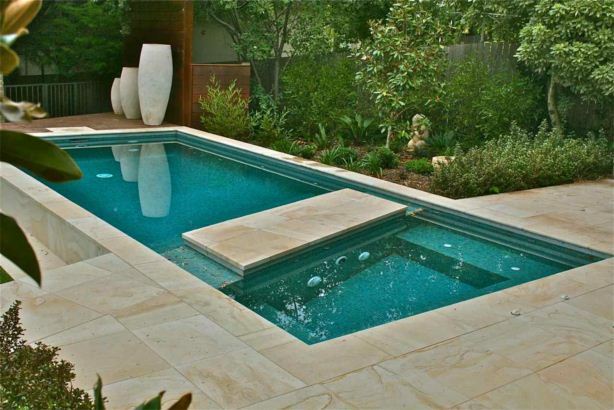 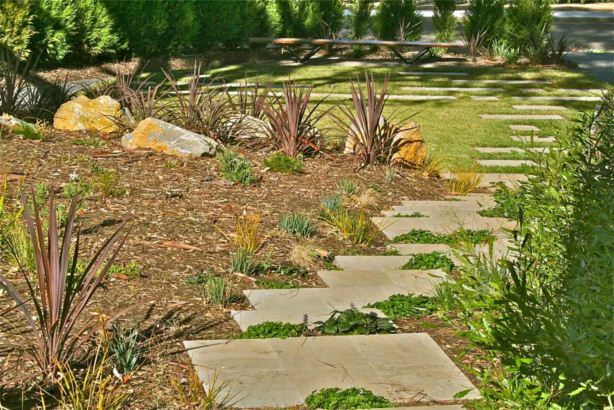 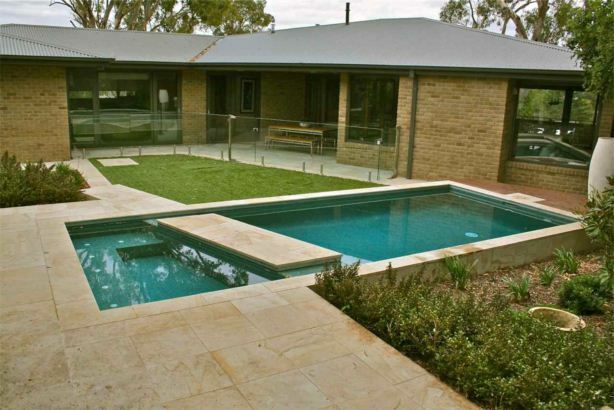 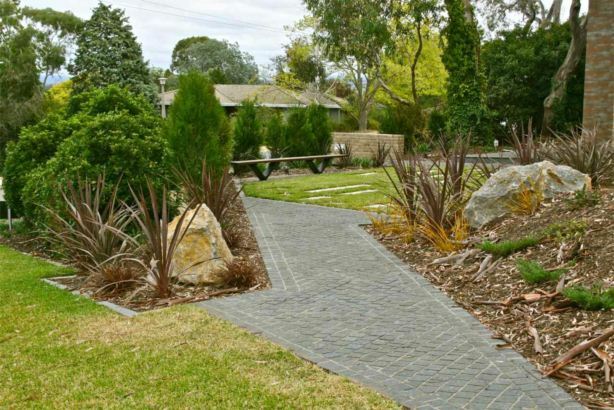 ABC Landscapes was the principal landscape contractor & mediterranean pools constructed the custom designed pool.